Tame that technique! Expand your skills as you learn techniques to construct, embellish, and finish your projects in this two-day Sewing Academy. 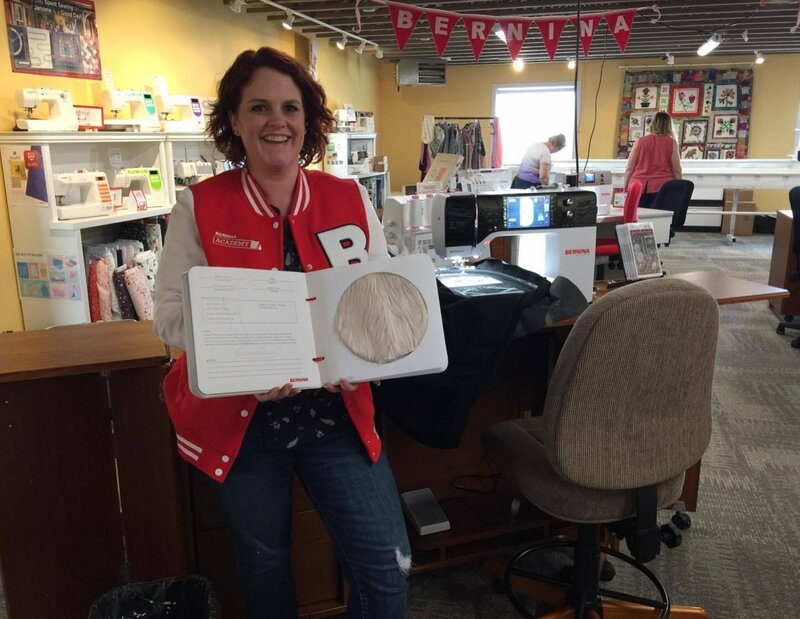 Learn practical and decorative techniques and discover ways to make sewing easier using proper feet, stitches, and features of BERNINA machines for precise sewing. We provide the machines, tools, and supplies for this event. 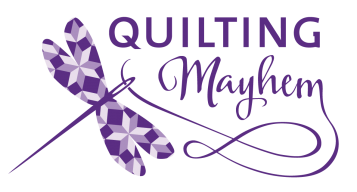 Quilting Mayhem provides the machines, tools, and supplies. Lunch and snacks are also provided both days.